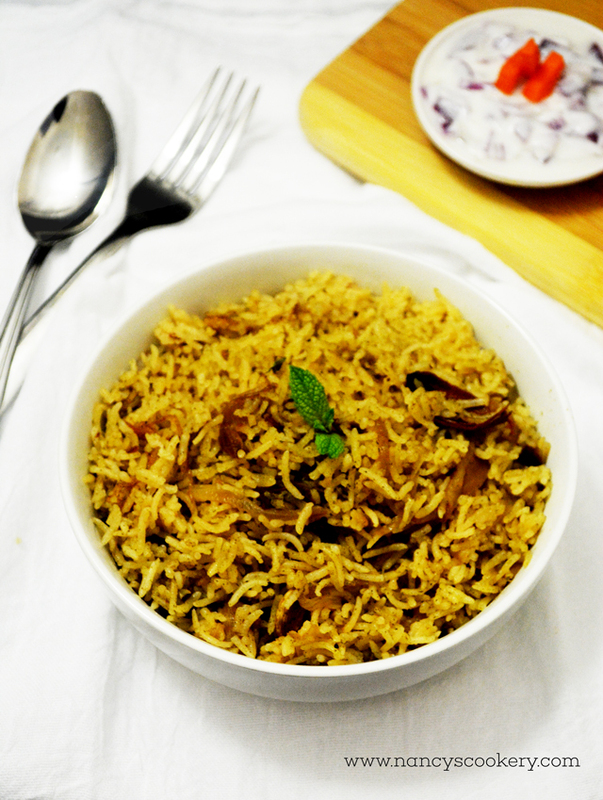 Mint Pulao / Mint Rice recipe - A flavorful rice dish made with mint, basmati rice and aromatic spices. 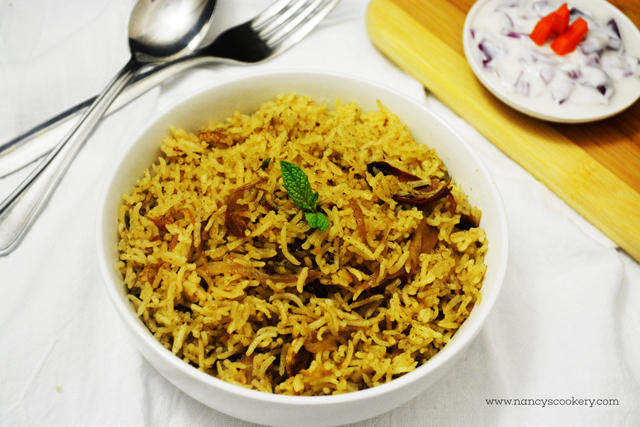 This mint pulao/rice nearly tastes like biryani. Soak the rice in water for 20 minutes. 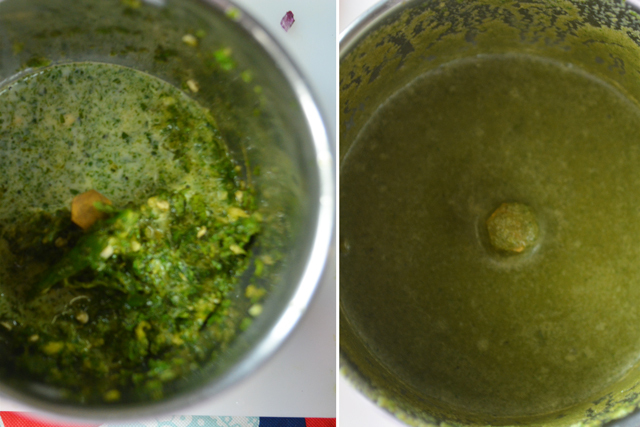 Grind the mint, garlic, green chilly and ginger with whole milk/ coconut milk. 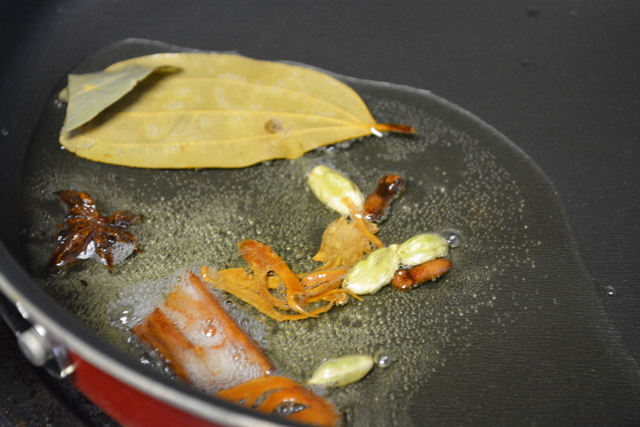 Heat oil and ghee in a pan and temper cinnamon , cloves, mace, cardamom and bay leaf. 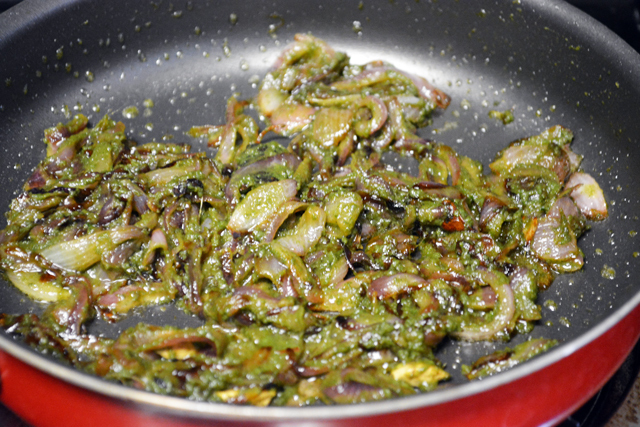 After tempering add onion to it and saute it till it becomes translucent and browned and certainly not burnt. Pour the ground mint mixture and saute for another 5 minutes in medium to low flame. Transfer everything to rice cooker, then add rice, water, lemon juice and salt. Cook it and serve hot with raita or any gravy of your choice. 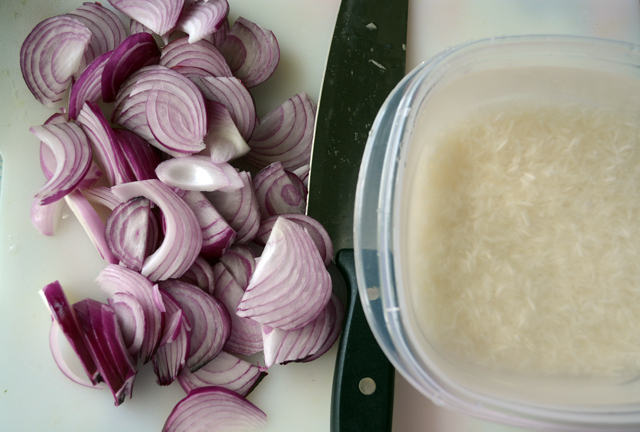 Slice the onions and soak the basmati rice in water for 20 minutes. 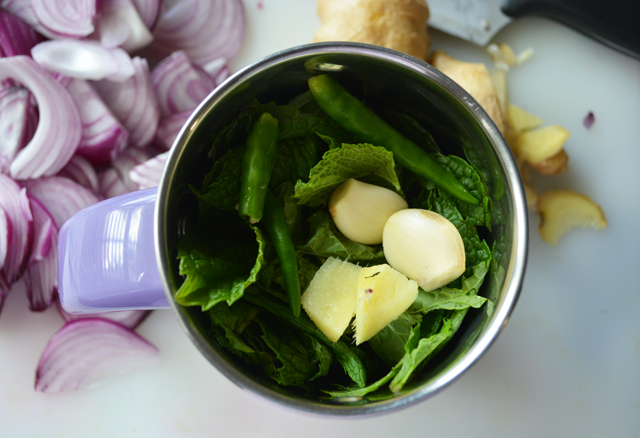 While the rice is soaking, in the meantime put the mint, green chilly, garlic and ginger in a mixer or food processor and grind it. Then scrape the sides and pour 1/4 cup of whole milk or coconut milk as per your liking and taste and blend it to a fine smooth paste. 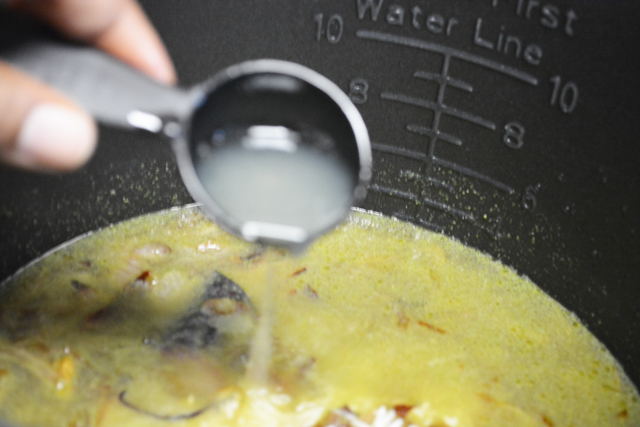 Heat oil and ghee in a pan or kadai and temper the whole spices cinnamon , cardamom, cloves, mace and bay leaf. 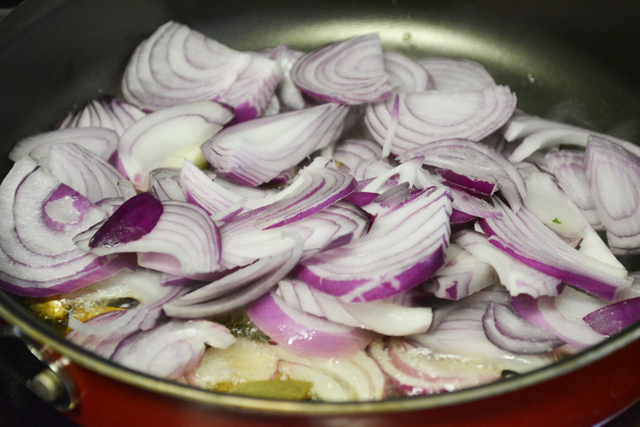 When the spices sends nice aroma and bulged , throw the onions and saute it in high to medium heat. 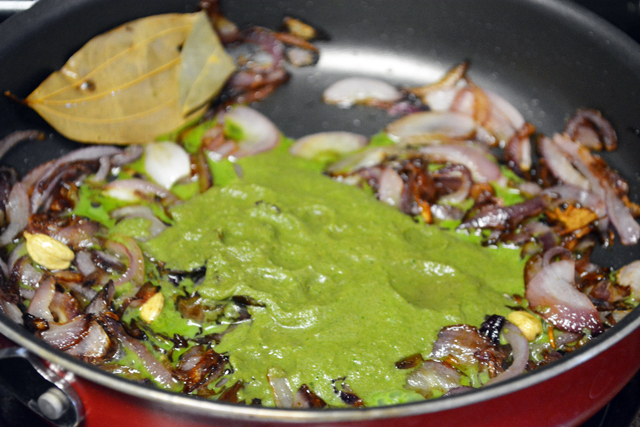 When the onion becomes translucent and browned but certainly not burnt, add the ground mint paste. saute them together for 5 minutes in medium to low heat. 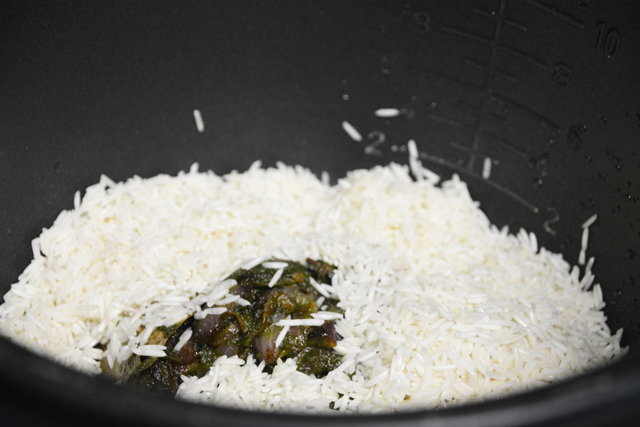 Now transfer the mint masala into the rice cooker pan along with soaked rice. By now the rice would be soaked for 20 minutes. Pour water and lime juice extracted into the rice cooker with some salt added to it. 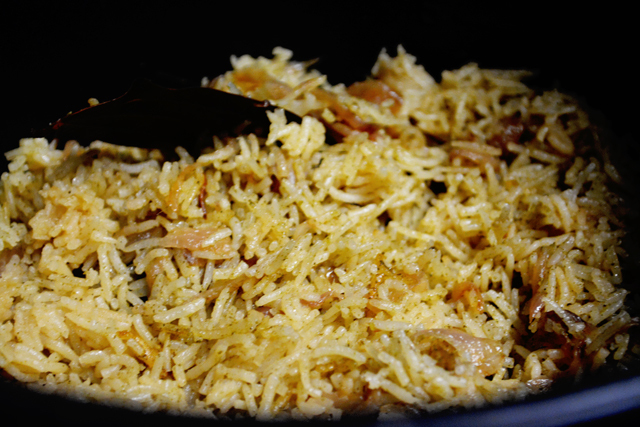 Cook the rice and serve it hot with raita or any of your favorite gravy. 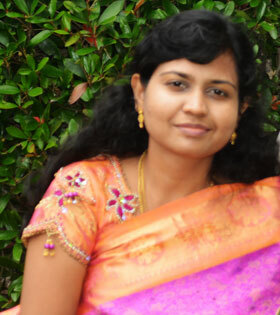 You could also cook the rice in pressure cooker instead of rice cooker for three whistles.